An MP has raised a motion in the House of Commons calling for statutory regulation of public affairs consultancies, claiming that a new voluntary register is 'riddled with errors'. 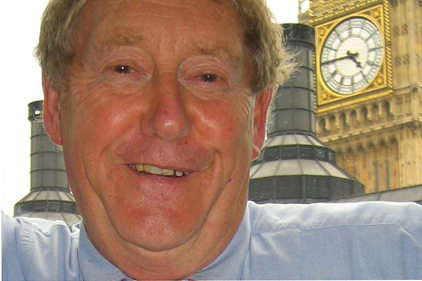 Labour MP for Great Grimsby Austin Mitchell submitted a motion for debate in the House yesterday that severely criticised the UK Public Affairs Council’s register, which went live on 1 March. Mitchell’s submission argued that the register is ‘riddled with errors, omissions, inconsistencies and redactions’, and invited the Coalition Government to bring forward legislation to regulate the lobbying profession. The Council's ‘failure to deal with registration in an open, transparent, comprehensive and professional manner’ suggests statutory regulation is the only course of action left, argued Mitchell. The motion was seconded by Labour MP for the Gower Mark Caton, SDLP MP for Foyle Mark Durkan and Lib Dem MP for St Ives Andrew George. The news comes after the register received criticism from Whitehouse Consultancy MD Chris Whitehouse, who dubbed it ‘dreadful’.